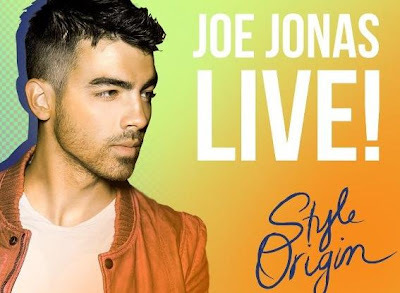 Joe Jonas for Ayala Malls Style Origin - Hello! Welcome to my blog! AYALA MALLS STYLE ORIGIN brings you JOE JONAS LIVE!!! Listen to the soundtrack of Joe Jonas' life as he talks about music and being a style icon.